Home > About > Our Doctors > Cole Fulwider, M.D. Biography: Dr. Fulwider has been is practice since 1978. Her expertise is treating skin cancer. 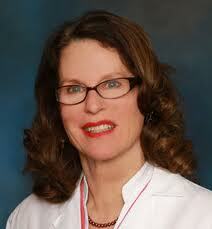 She currently serves as clinical professor at University of California, Irvine School of Medicine. Interests: Dr. Fulwider is an avid member of the SCARS Foundation Monthly Skin Cancer Conference, where physicians from multiple fields of skin cancer management come together to discuss difficult and interesting cases.